At Royal Wholesale, we take pride in selling the best wholesale chocolate at the best prices. Shop wholesale dark chocolate for candy making, baking or snaking. 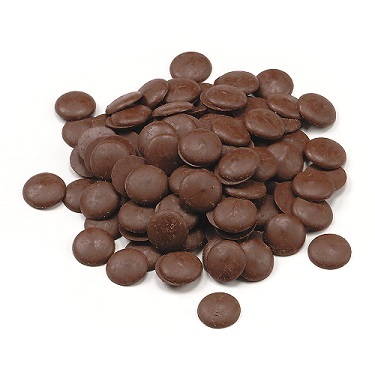 Our selection of dark chocolate options range from 50lb supply of Semi Sweet Drops to Merckens 50lb supply of Cocoa Dark Chocolate Melting Wafers. Purchasing dark chocolates in bulk is the smart and efficient way to stock up on any of your chocolate candy or dessert making needs. Shop wholesale dark chocolate and chocolate buttons online with us today! At Royal Wholesale Candy, we want to provide retailers around the world with the best experience of buying wholesale candy online.